The secret is out! One visit and you'll learn what the locals know. The Boise area has an enviable quality of life that makes it one of the best places in the world to live, work and play. 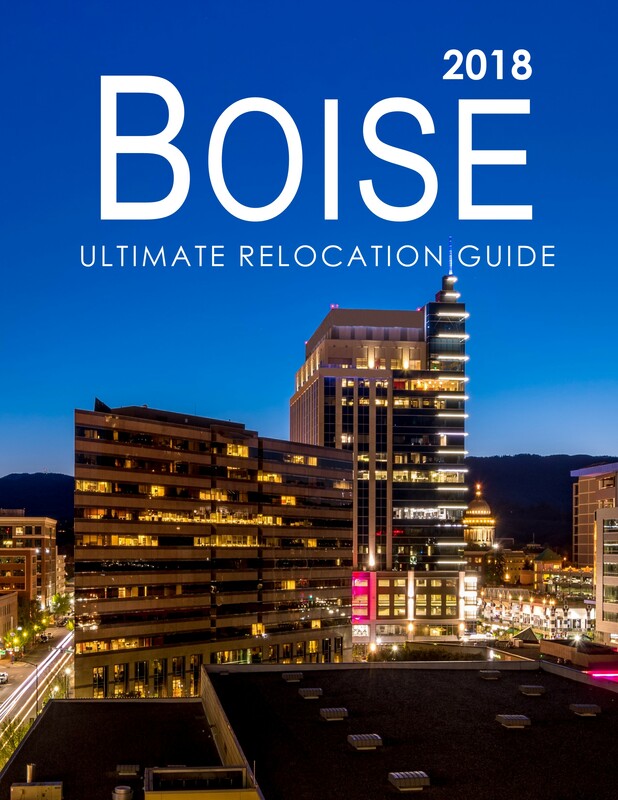 Over 50 pages of Treasure Valley information and statistics to make your visit to the Boise area more enjoyable. The Treasure Valley has been featured on over 25 "Top" or "Best" lists in the past few years.